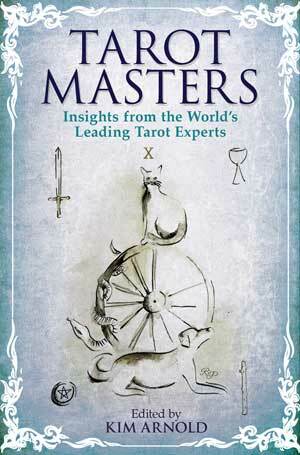 Buy Tarot Masters Book and cards for just £25.00! This 40 day programme will not only enable you to resolve any emotional baggage you may be consciously or subconsciously carrying but will also help you shed any unwanted excess weight. 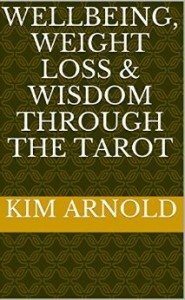 You will discover that working with Tarot and meditation, while also adhering to my unique food plan, is the perfect combination of powerful elements which will empower you in dealing with and ultimately resolving whatever it is you no longer need in your life. Before you begin this programme you will need to write an honest 7 day food diary, with timings, so we can access you ‘dips’ and peaks. If you feel you have tried every faddy diet “out there” and nothing has worked for you, then this is just what you’ve been searching for. There are three steps. 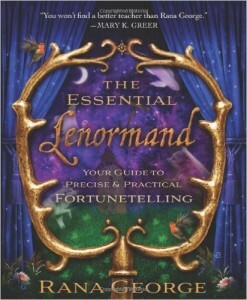 Firstly, the Tarot cards will accompany and guide you on your daily journey. Secondly, a personal, tailored, individual food plan just for you will be created to assist you with your weight loss. Thirdly, meditation will be the tool used in order to help you to release whatever has stopped you from being the wonderful human being you were born to be. Session 1: A 90 minute consultation either with me personally, or via Skype, which will equip you for your new journey. This consultation includes an in-depth analysis of the obstacle(s) you perceive as having prevented you from achieving your goal(s) in the past, how these can now be successfully overcome and, consequently, how YOU move forward with this programme. Deep meditation will reveal your “blocks” or what you may have allowed to thwart your attempts in the past, and open up a whole new, enlightening relationship with your cards. Plus, ongoing personal one-to-one support with Kim as she walks the path with you in your pursuit of achieving your goals. Session 2: As stated above, with me personally or via Skype, will be held approximately halfway through the programme. An opportunity to examine and deal with any issues you may have struggled, or still be struggling with, which may have surfaced during the first 20 days. We will also introduce a variety of new foods and also strategies for sustaining your motivation. Session 3: You will have now completed the programme and should therefore be feeling in complete control and looking fabulous after achieving a minimum weight loss of 10lbs. We will discuss what you hope for from the future, what you need in order to move forward with confidence, and how long you should take a break from the Tarot Diet Programme before resuming it again (If need be). More new foods will be reintroduced into your diet. 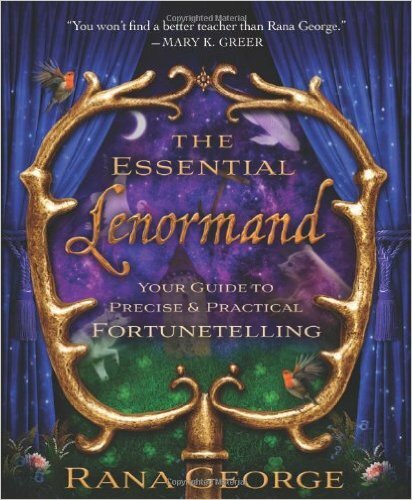 Rana George is recognised as a leading Lenormand expert. 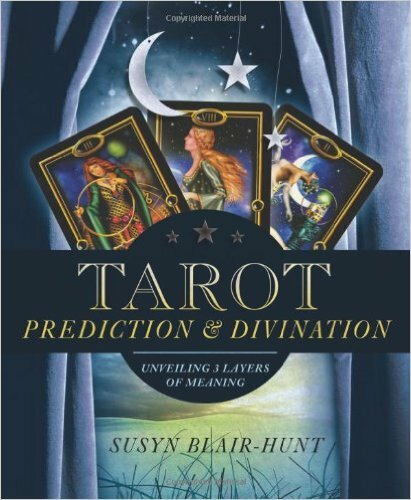 She explains how you can use this deck to uncover practical answers and provide clear predictions on any topic. 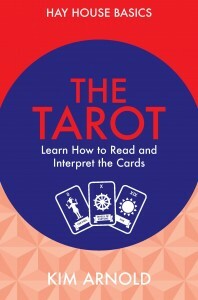 There is a section describing individual cards and how to learn to interact with the pack directly through lessons that progress step by step to reveal useful advice and clear answers on anything from simple inquiries to critical dilemmas. 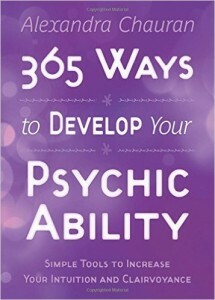 Develop your psychic abilities with this one year daily guide. 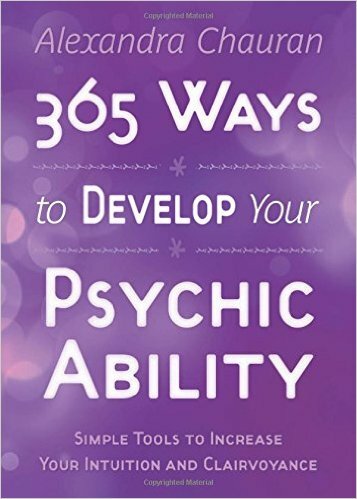 Learn meditation, trance techniques, and divination in an easy-to-use, page-a-day format. Beginning with simple observation skills and advancing to more demanding techniques such as reading for others. 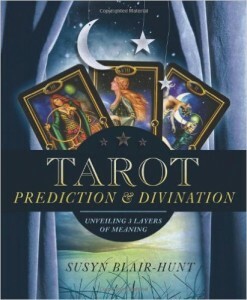 2015 Speaker at the UK Tarot Conference, Susyn offers advice to bring more depth to your tarot readings. 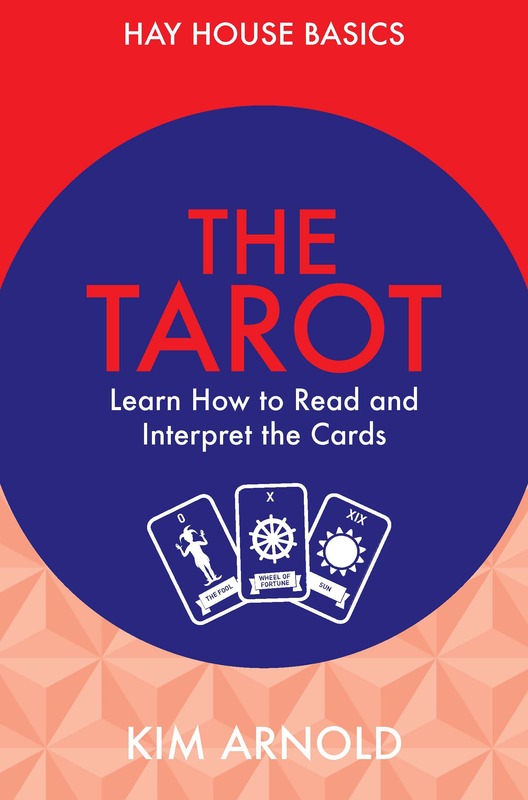 This is a step-by-step approach that shows how to use tarot’s visual cues as a means to awaken inherent psychic abilities and decipher the predictive, therapeutic, and spiritual messages hidden within the cards. Includes fifteen original layouts, thirty sample readings, and a series of helpful correspondence charts.